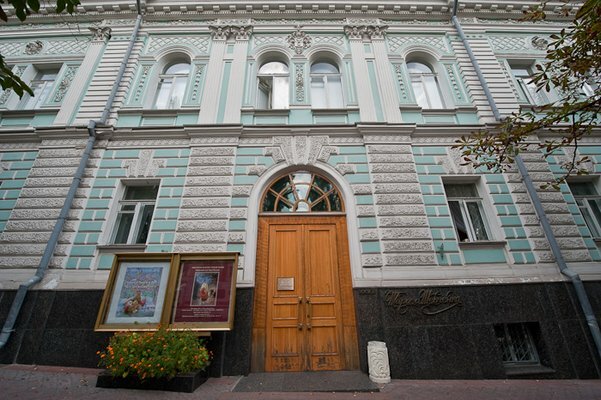 – Kyiv History Museum – a museum and exhibition centre, located on the Bohdan Khmelnytsky Street. The museum’s collection has more than 250 thousand exhibits. Here you can see archaeological finds of different times found on the territory of Kyiv, a collection of icons, personal belongings of P. Galagan and M. Zankovetska, M. Pimonenko’s works, etc. 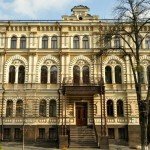 The museum continues to collect materials about the life of Kyiv and Kyivites. Exhibitions and excursions are often held. Especially popular in the museum are quests on exhibitions, as well as theatrical excursions “Kyiv sketches” and “The Tale of Bygone Years”. Open Day: the first Monday of the month. 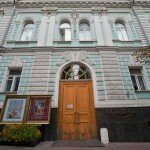 – Bohdan and Varvara Khanenko Museum of Art – a museum with a rich collection of foreign works collected by Kyiv Maecenas Bohdan and Varvara Khanenko. In the collection there are valuable and unique works of art, which gave the museum glory not only in Ukraine, but also abroad. Here you can see the canvases of Velasquez, Bellini, Morales. 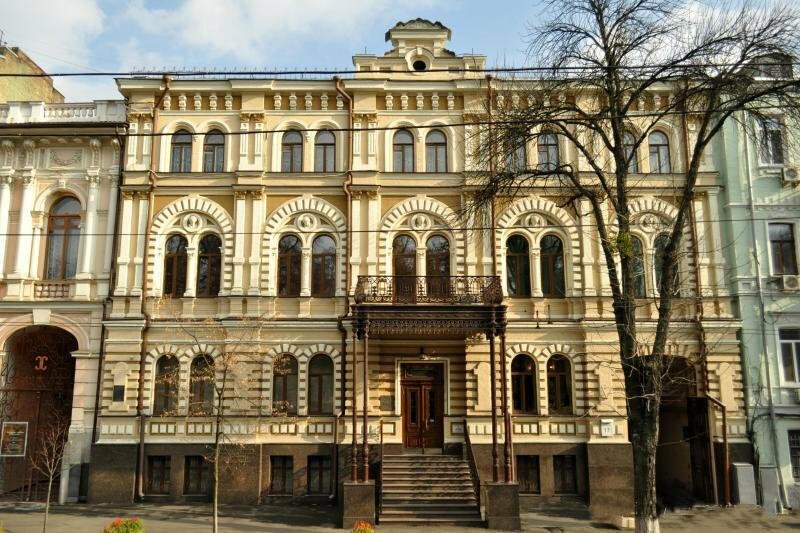 In addition to the collection of the Khanenko family, the museum houses a collection of the chemist V.A. Shchavinsky, as well as exhibits obtained through an exchange between museums. Currently, the collection of the museum has more than 25 thousand exhibits. Work time: Wed – Sun from 10:30 to 17:30, Mon, Tue – the days off. Open Day: the first Wednesday of the month. 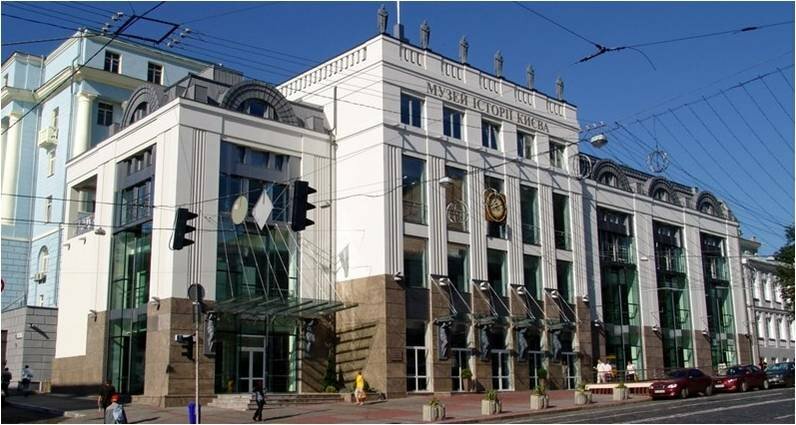 – The National Museum “Kyiv Picture Gallery” – opened in 1922 and is located in a historical building on the Tereshchenkivska Street. It was founded on the basis of nationalized private collections, most of which constitutes the collection of the Tereschenko family. In 1934 the gallery received the status of a museum. The Art Museum keeps patterns of ancient Russian icon painting of the XIII-XVII centuries, works of I. Aivazovsky, I. Shishkin, I. Repin, V. Vasnetsov, N. Vrubel. Here are also collected works of art of the USSR peoples. In the museum there are more than 12 thousand art objects, valuable of which are the icon “Boris and Gleb” (XIII century), paintings “A Girl against the Persian Carpet” (M. Vrubel, 1886), “Three Princesses of the Underground Kingdom” (V.Vasnetsov, 1884) and “In the Wild North” (I.Shishkin, 1891). Work time: Tue, Wed Fri – Sun from 10:00 to 17:45, Mon, Thur – the days off. 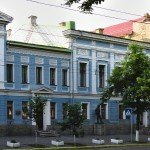 – Taras Shevchenko National Museum – is located on the Shevchenko Boulevard, 12 in the former mansion of Mykola Tereschenko – a famous sugar maker and patron of art. The building belongs to the national cultural heritage and is an architectural monument of the ХІХ century. 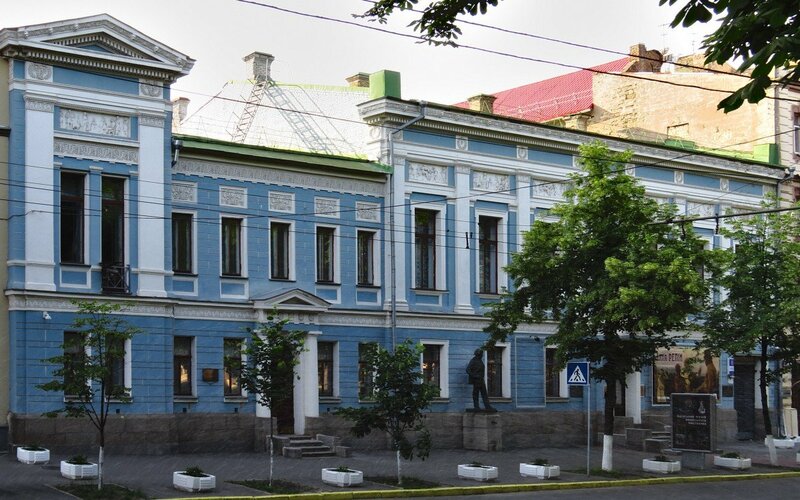 In the museum itself are personal belongings of Taras Shevchenko, his documents and pictures, which are included in the golden fund of Ukrainian culture. The main value of the museum is a portrait of V. Zhukovsky, which was auctioned for the ransom of Shevchenko from serfs. 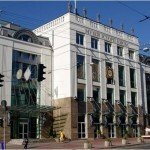 The collection of the museum has more than 85 thousand exhibits, the main fund of which amounts 34 thousand. Open Day: the last Thursday of the month. 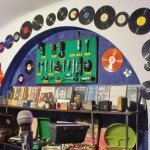 – The Museum of Recording and Ancient Musical Instruments – opened since 1999 and located in one of the apartments of the old communal house at Khreshchatyk. The museum was founded by public figure and honoured worker of Ukrainian culture Vera Tymoshenko. 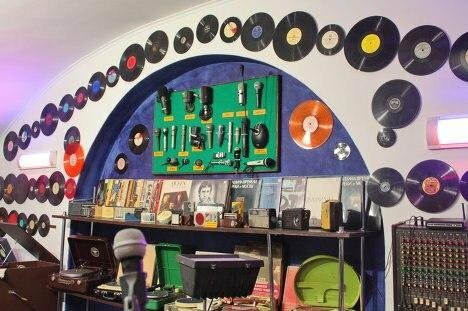 The collection contains vinyl records of past years with unique records – church chants, pre-revolutionary records of Sadovsky, Lysenko and Kropyvnytsky. In addition to records, you can see ancient record players and gramophones, posters of 1920s and various pre-revolutionary musical instruments. Choosing any record, you can listen to the recording right in the museum. But all record players and gramophones functionate. Work time: Mon – Fri from 10:00 to 17:00, Sat, Sun – the days off.